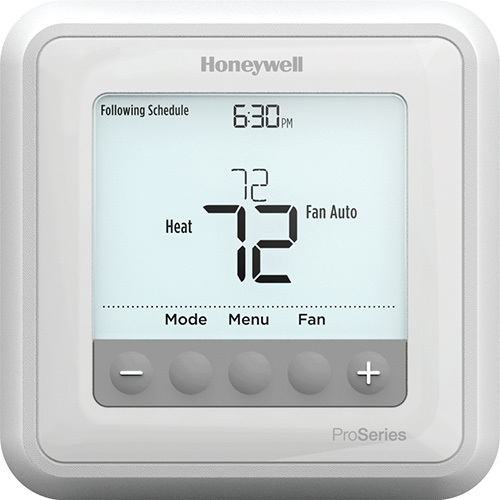 Thermostats with WiFi capabilities are the way of the future. With a smart phone or tablet and internet connection, you have the ability to control your temperature from anywhere in the world and can save up to 30% on your energy bill. 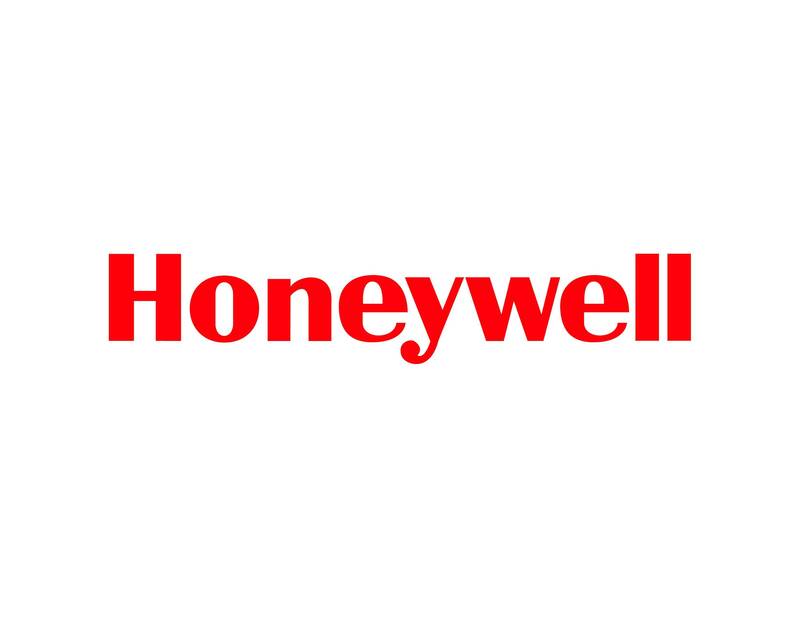 For those who want a simple, easy-to-use thermostat that doesn’t require an instruction manual to operate, consider one of the many non-programmable thermostat options we offer. 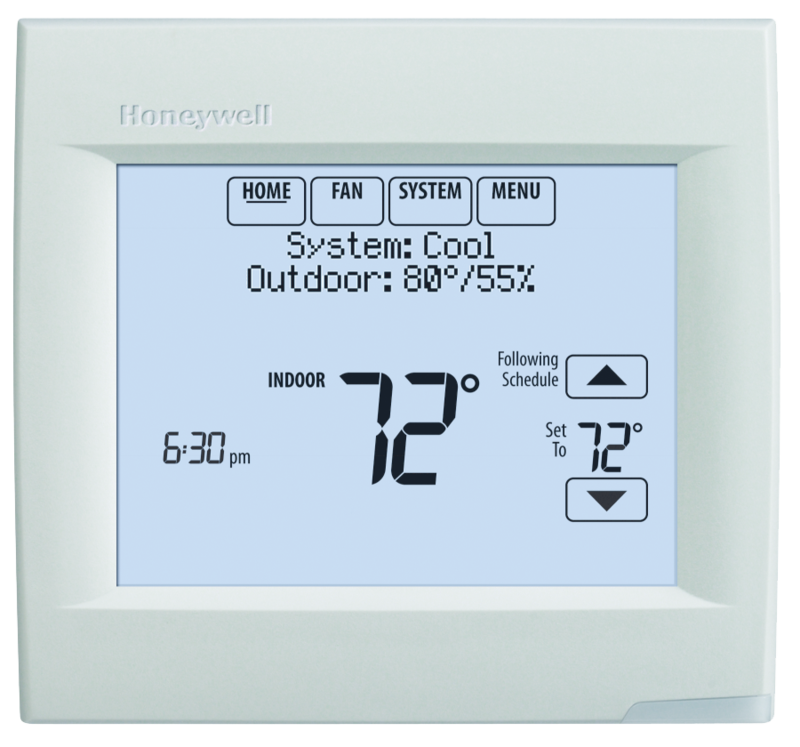 Elegant and efficient is how we describe our touchscreen thermostats. If you are looking for a step up in air conditioning controls without breaking the bank, our touchscreen thermostat may be the right fit for you.